It is often said that you can never judge a book by its cover. This statement has been tested and proven overtime. Still yet, most people take one look at a person and make quick conclusions in their mind. Is one look really enough to judge a person? Why then do we take one look at an albino and make conclusions? 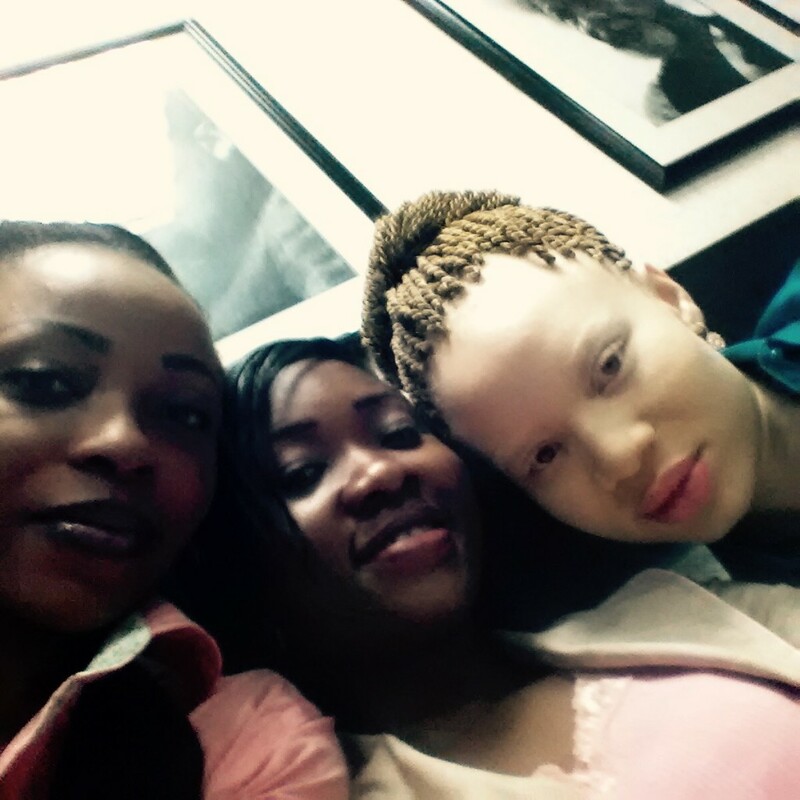 Albinism is simply an inherited condition that is present at birth. It is characterized by a lack of melanin, the pigment that normally gives colour to the skin, hair, and eyes. Many types of albinism exist, all of which involve lack of pigment in varying degrees. Some of us go as far as calling Albino names. I often wonder if we realize that they are human beings with proper names. Just like you, a naming ceremony was held in their honour. We seem to forget that they are human beings and as such they have feelings. You often hear names like Afin, Yellow paw paw, Orisha, etc. I have seen someone cross to the other side of the road just because an albino was going to pass that route. It makes me wonder if they are ghosts or something that shouldn’t be associated with. Yes, they are very light skinned, with green or blue eyes or any other colour. They did not choose to look like that so why should they be mistreated and look down on. I have seen them discriminated and treated less than any human being should be treated. If only we learn to look at people beyond what we see, then we would understand that beyond the colour of anyone’s skin is something deeper than my words could explain. There is an amazing personality in every human being and albinos are no exception. They have talents, gifts, dreams, hopes, aspirations, abilities and skills just like every other person. 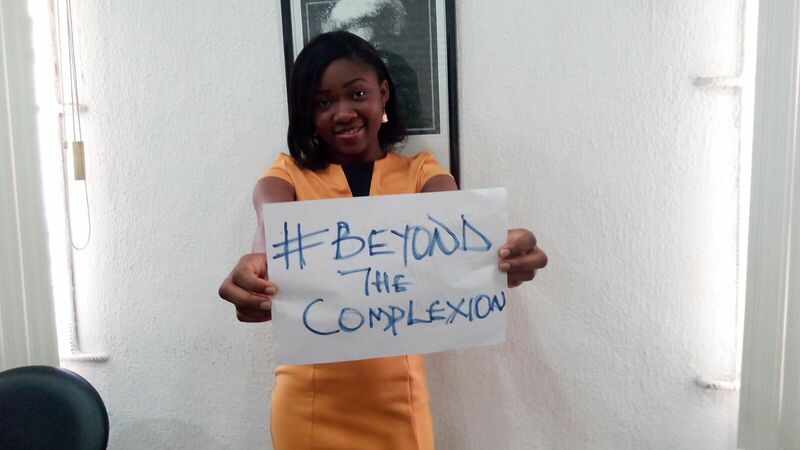 #Beyond the complexion is a beautiful mind longing for societal acceptance.